The Bronx Social Security office is located in Bronx 10469. The following page includes information for this location like the office phone number, hours of operation and driving directions. If you have any interests or comments about your retirement benefits or are interested in making an appointment, call the following Bronx Social Security office. The Bronx Social Security office is located at Bronx 10469. The New York SSA runs several federally run plans like retirement, SSI, Medicare and disability benefits. The following page contains available contact information for this location such as the Social Security office phone number, hours of operation, and driving directions. 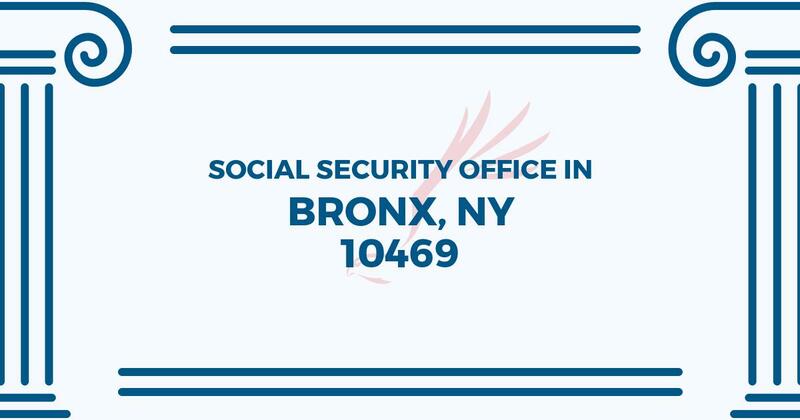 If you have any issues or questions regarding your retirement Social Security benefits or interested in setting up an appointment, call the following Bronx Social Security office. Had a 10am appointment and was seen by 11. For a Government agency, that’s not bad. Ms. Williams was delightful and kind, and even CALLED ME BACK LATER IN THE DAY! That’s above and beyond. I still have to get my case reviewed, but I was treated fairly. MUCH better than the sewer of an office that was on Dyre Avenue. Hopefully they just dissolved that cancerous tumor in acid!